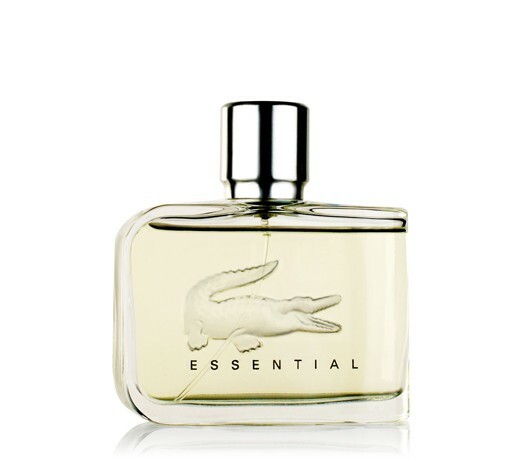 Lacoste Essential by Lacoste incorporates patented Time-Release Technology which results in the slow release of fresh, energetic top notes of tangerine, bergamot, tomato leaves, and cassis. This energetic burst will be experienced throughout the length of the day, in combination with woody base notes of patchouli and sandalwood that produce a totally unique fragrance experience. The fragrance is reanimated as your body heat rises during sports, walking, or simply rubbing the skin. Notes include tangerine, bergamot, tomato leaves, cassis, black pepper, rose, patchouli, sandalwood and wood accord. It is recommended for casual wear.